The Mercedes-Benz Sprinter Van has grown in popularity since its debut in Europe in 1995. First utilized for commercial use, owners of the sprinter van have used their creativity and imagination to turn it into much more than that. From fancy vehicle shuttles to literally living out of the van (van life! ), the usage and purpose of this vehicle now fit a variety of lifestyles. 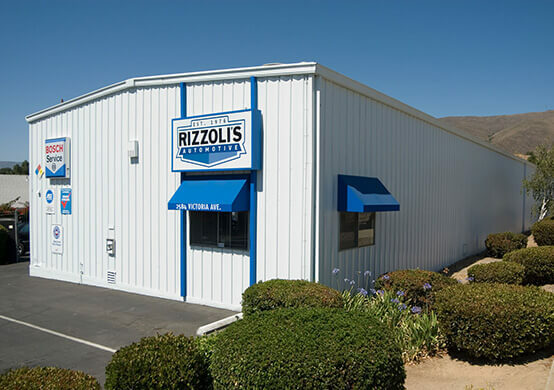 With it’s growing demand and unique usages, it’s important for vehicle owners to properly take care of their sprinter van, and that’s where Rizzoli’s Automotive comes in. Located in San Luis Obispo, CA, our facility has all the brand-specific, state-of-the-art resources to properly service your sprinter van vehicle. Our ASE Certified technicians utilize their years of experience and technical skill to handle anything you may encounter, whether it’s a repair or maintenance issue. After a visit with us, your vehicle will be ready for for the road ahead, wherever it may take you! 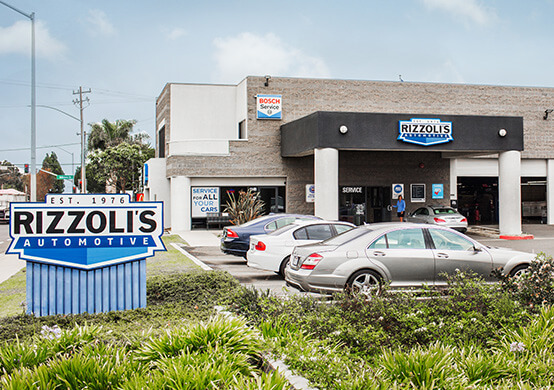 At Rizzoli’s Automotive, we’re focused on providing you with complete, high-quality auto service. This means an excellent experience inside and out of our facility, and it starts as soon as you enter our shop. You’ll be greeted by our professionally trained service advisors. Using their knowledge of our services, their costs, and how they’ll apply to your sprinter van, they’ll provide you with a list of services to ensure your vehicle is performing at its best, all while saving you money. With your approval, our ASE Certified technicians begin their work. Utilizing factory-approved tools, components, and service techniques, they’ll provide your sprinter van with the care it needs to function the way you want it to, whether it’s a passenger van or an actual home! Once they’re finished, our service advisors will provide you with a detailed breakdown of the services performed and answer any questions you may have. Along with that, your sprinter van will be covered by our industry leading warranty — 36 Months / 36,000 Miles! We make sure to look out for you well after your visit is over. Whether you’re getting ready for the beach or you’re about to go camping, Rizzoli’s Automotive in San Luis Obispo, CA will be here to get your sprinter van ready for the trip. Our ASE Certified technicians utilize tools, components, and service techniques approved by the Mercedes brand to handle any issue you may have. We’ll make sure that your vehicle is ready for your next adventure! Give us a call at (805) 215-1794 and schedule your next auto service with us! Need same day service? We got you covered, as our shop happily accepts all walk-in clients! Visit our shop at 2584 Victoria Avenue, we’re right off Broad Street. We can’t wait to meet you!